Collection of italian rock and pop bands from the sixties and the seventies. Istituto Geografici De Agostini S.p.A. is not a label but a book and magazine editor (publisher). 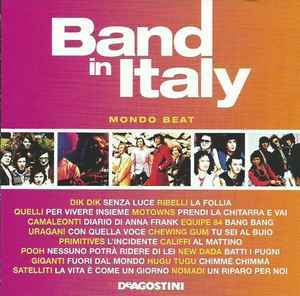 This Series of Cd's Band In Italy were published like a magazine and sold in the newspaper kiosk, not in the record shop.